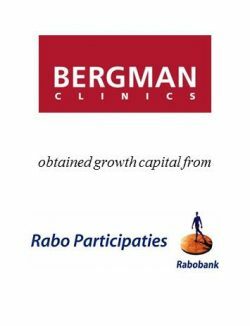 Bergman Clinics obtained growth capital from Rabo Participaties. Bergman Clinics is the leading chain of focus clinics in the Dutch healthcare market. 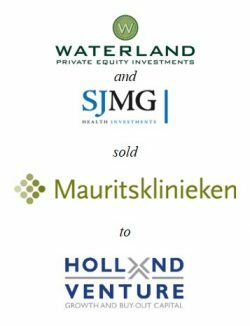 The transaction provides Bergman Clinics with sufficient funding and support for further expansion in the Dutch market. 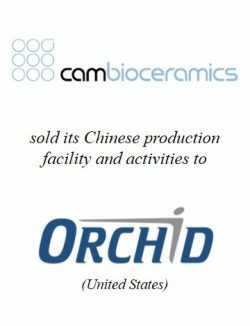 In the past two years, PhiDelphi also advised Bergman on several acquisitions, including the acquisitions of the eye clinics Ozon Oogkliniek and Phaco Centrum Oogkliniek and the carve-out of the eye care activities from Ziekenhuis Gelderse Vallei. Bergman Clinics (www.bergmanclinics.nl) is the market leading chain of focus clinics in the Netherlands, with 22 clinics, 600 employees and 100 medical specialists. The majority of Bergman’s treatments is covered by health insurance. Bergman is a service oriented and innovative provider of elective medical care in the following focus areas: appearance & skin care, movement care, eye care, women care and internal care. Rabo Participaties (www.raboparticipaties.nl) is one of the private equity funds of the Rabobank Group. 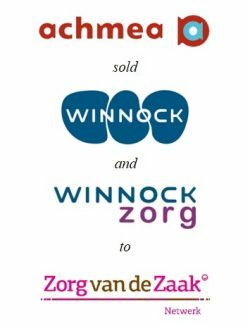 Rabo Participaties focuses on investments in Dutch midmarket companies to support these companies in the achievement of their growth. 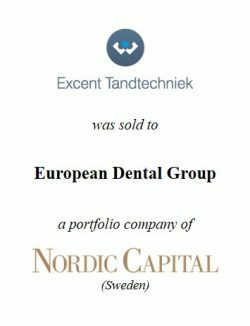 After the participation in Bergman Clinics, Rabo Participaties’ portfolio consists of ten companies in a wide variety of industries.